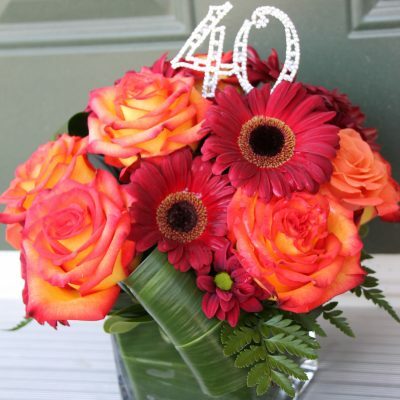 Say “Happy Birthday” with Flowers! 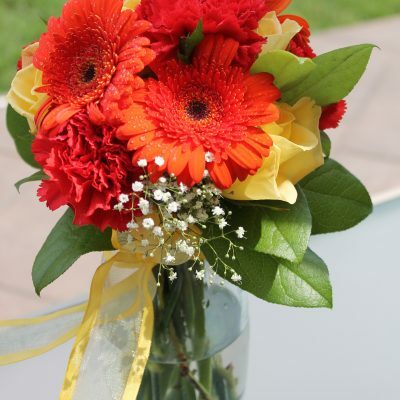 Thinking of sending a special birthday gift that will brighten your friend, loved one, or relative’s day? 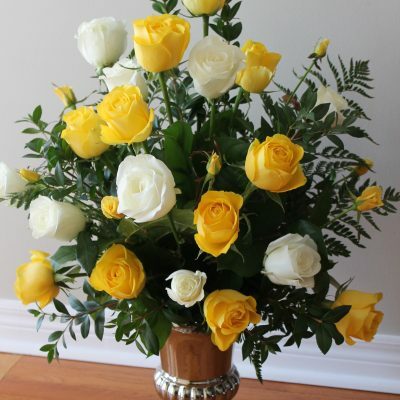 Send birthday flowers to celebrate their day. 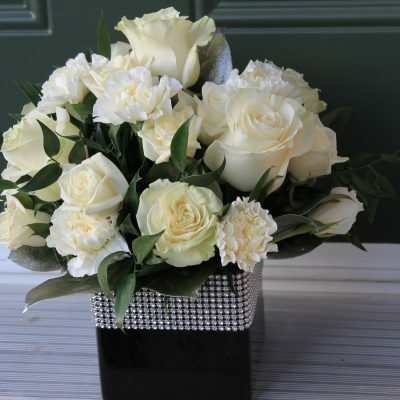 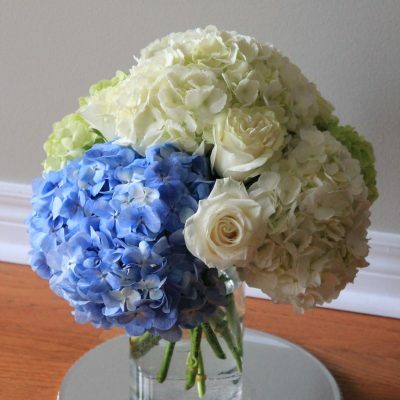 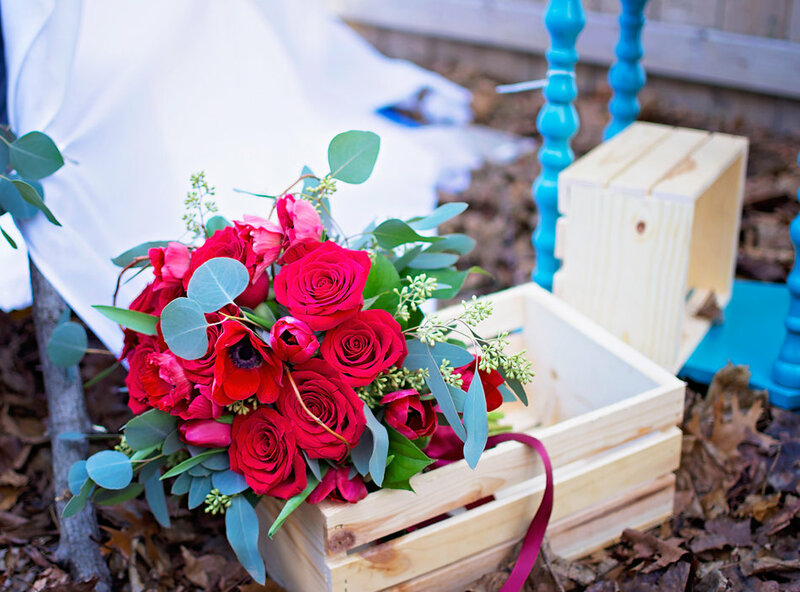 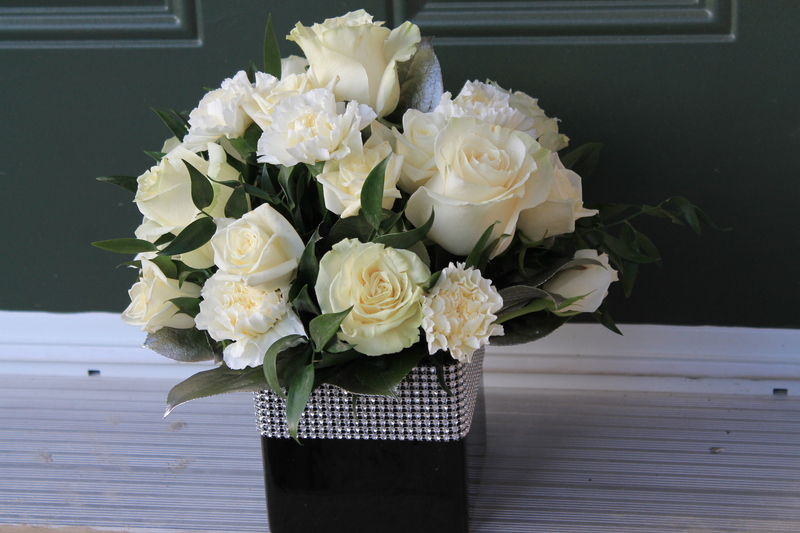 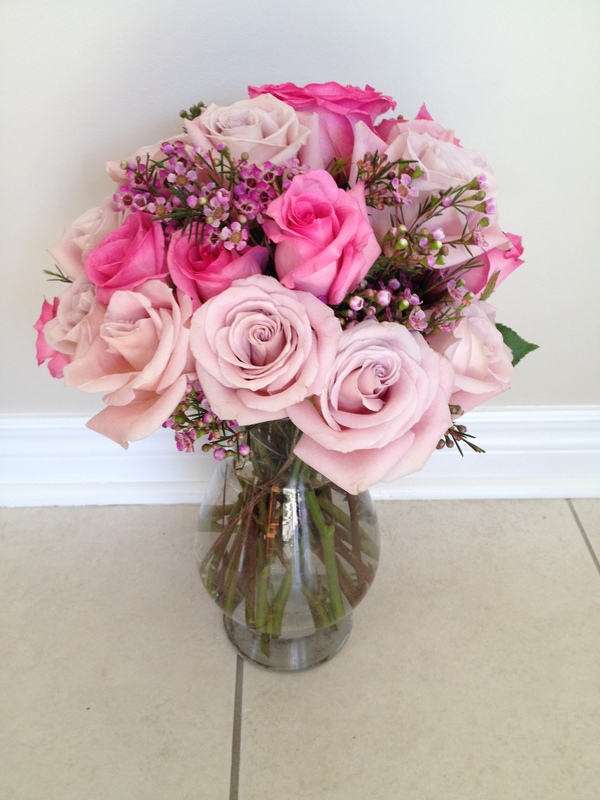 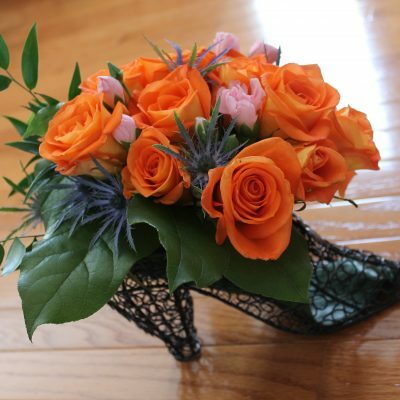 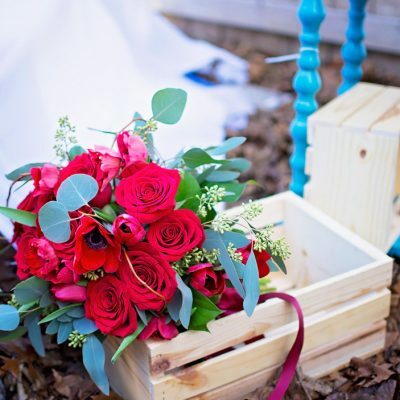 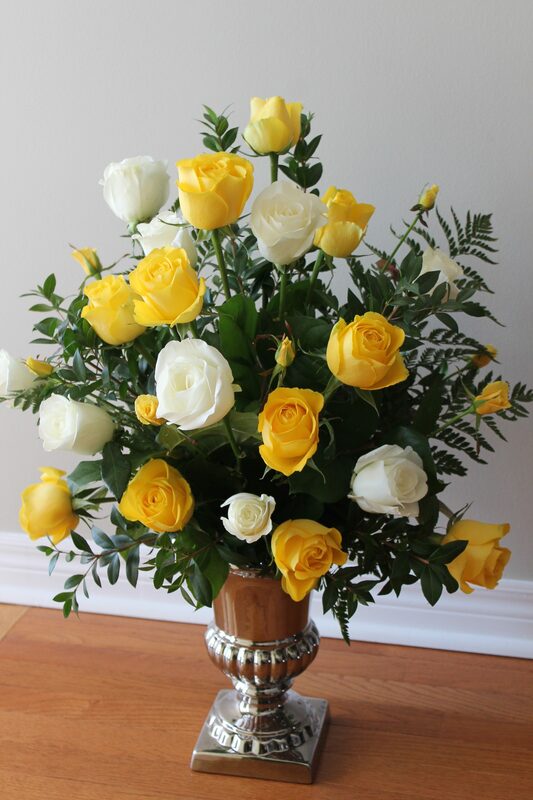 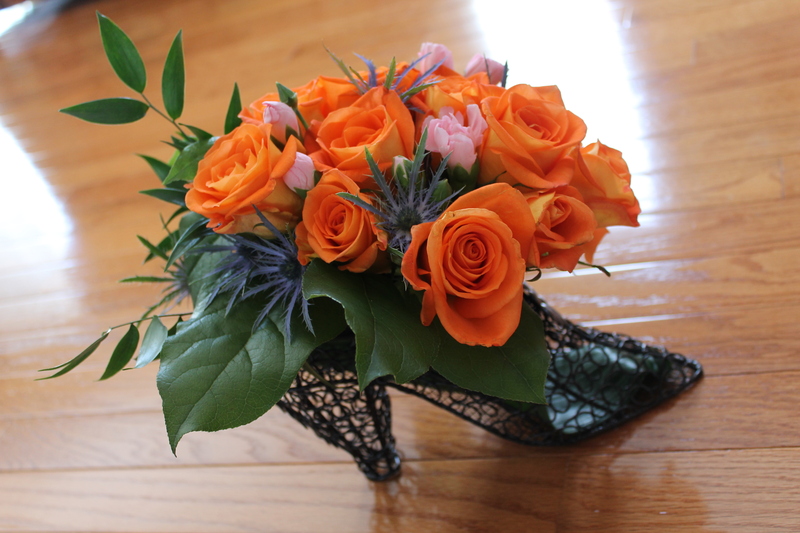 Birthday flower arrangements can be designed to suit your friend or loved ones personality. 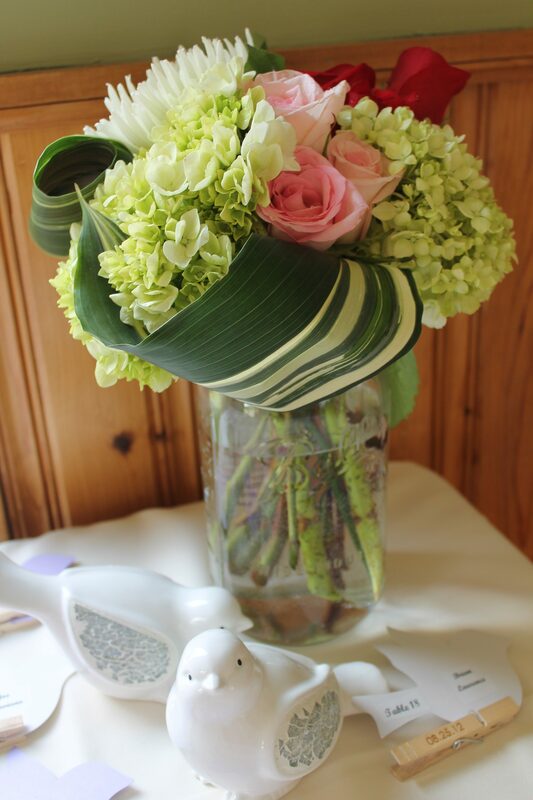 Our florists are sure to create the perfect birthday flowers for that special someone in your life. 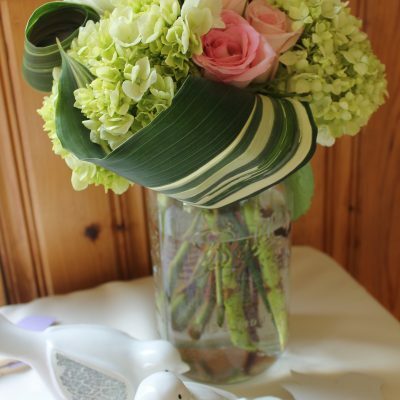 Want to treat yourself on your birthday? 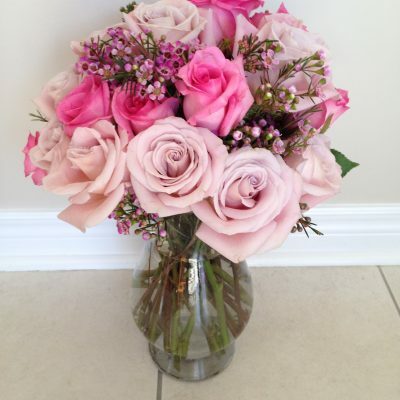 Give yourself the gift of flowers. 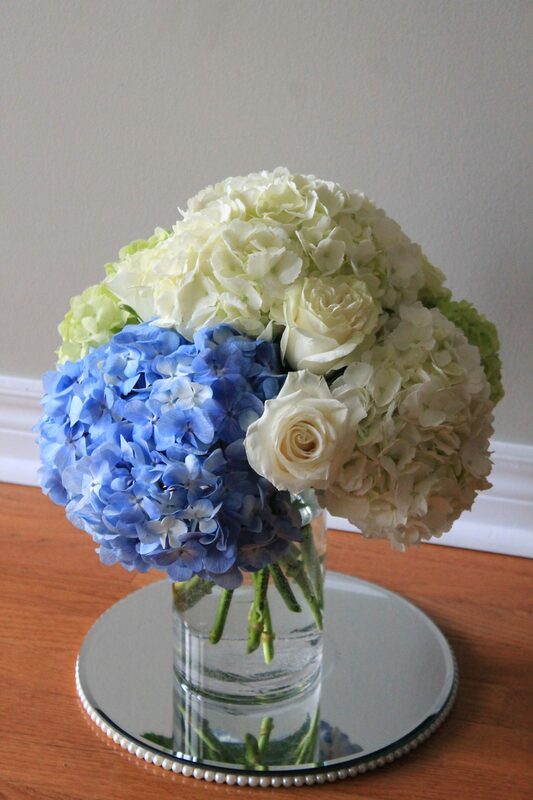 Choose your favourite flowers to bring colour to your home or office. 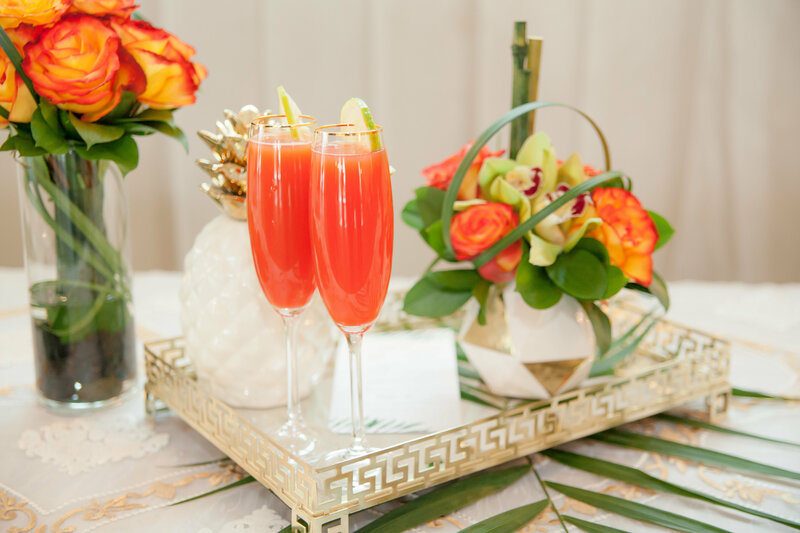 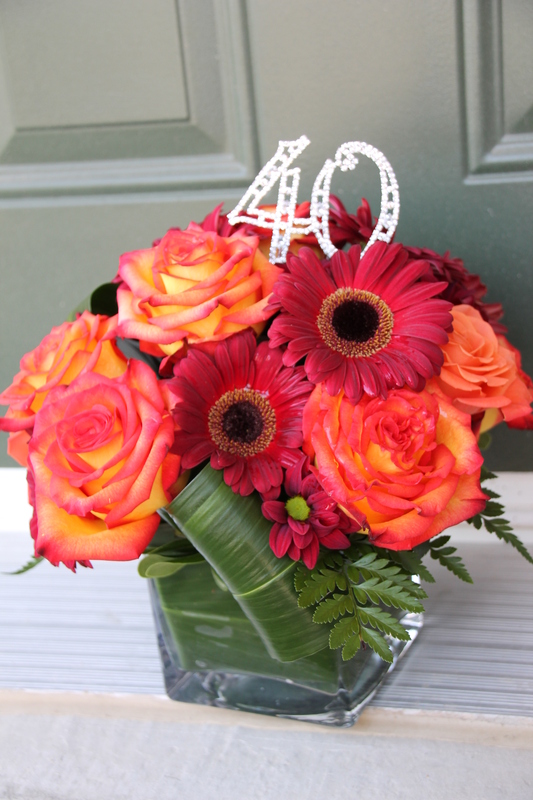 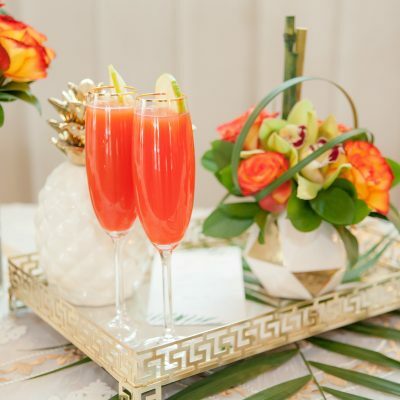 Celebrate a Milestone Birthday with Flowers! 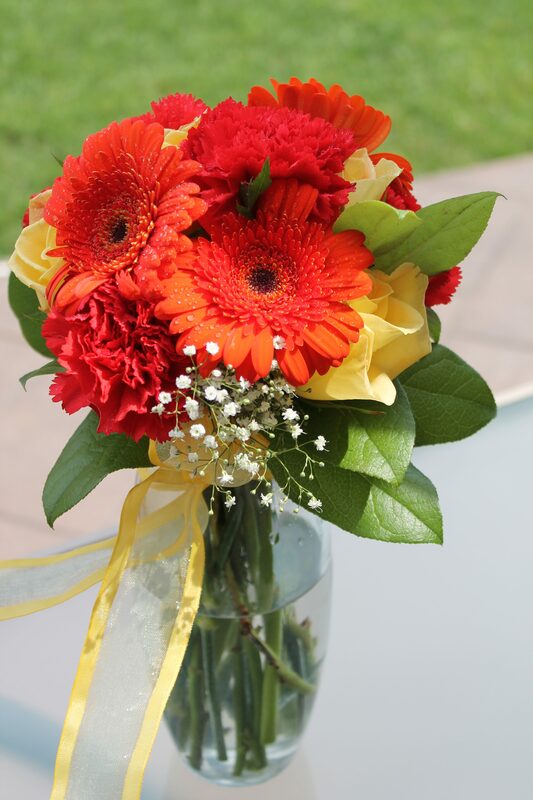 Celebrating a birthday with our unique collection of birthday flowers is the perfect way to brighten up someone on their special day.